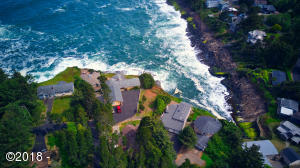 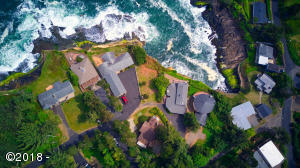 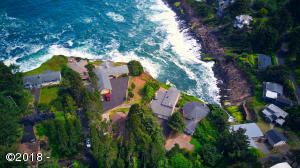 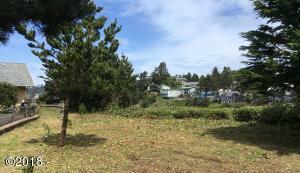 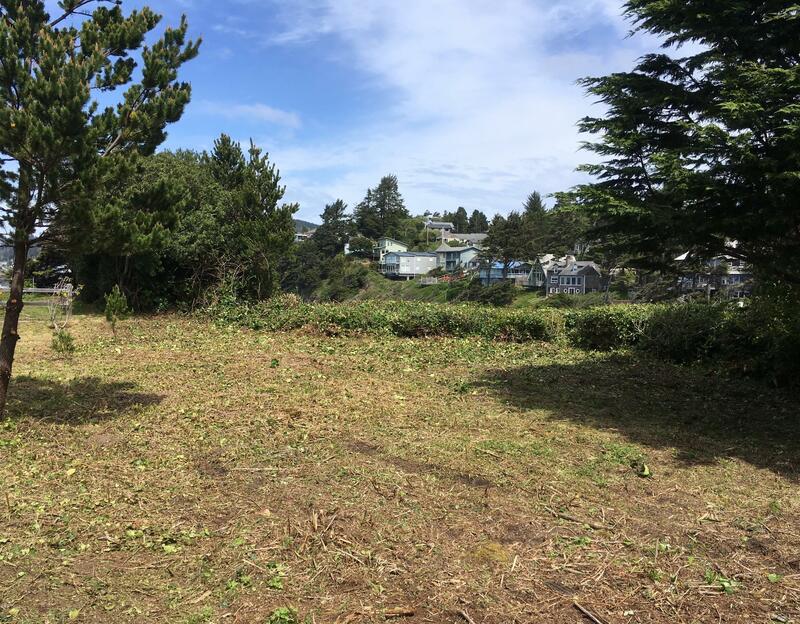 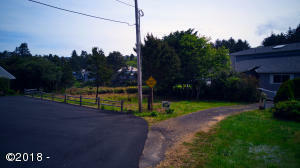 Build your OCEANFRONT dream home on this magnificent northern facing level lot with utilities at the street. 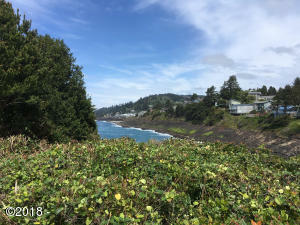 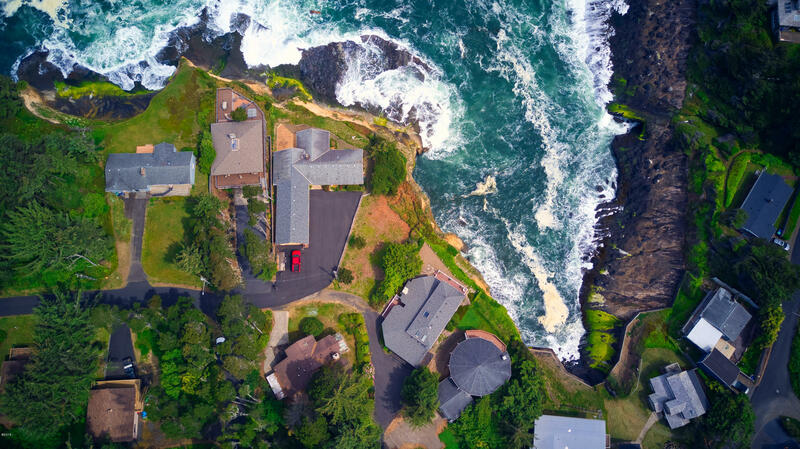 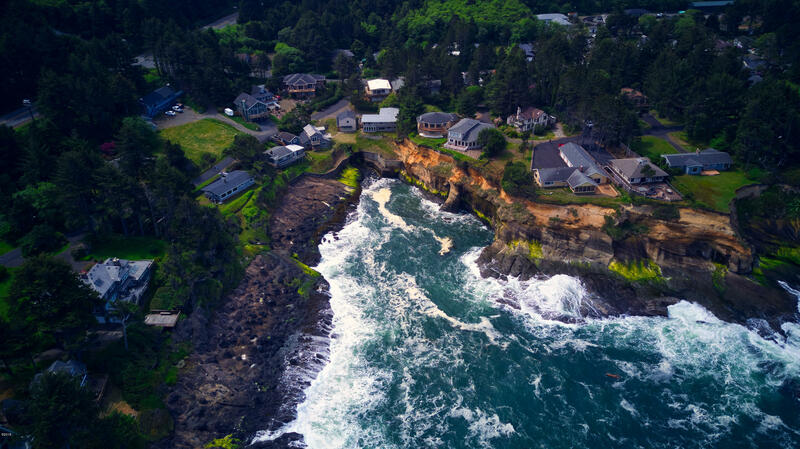 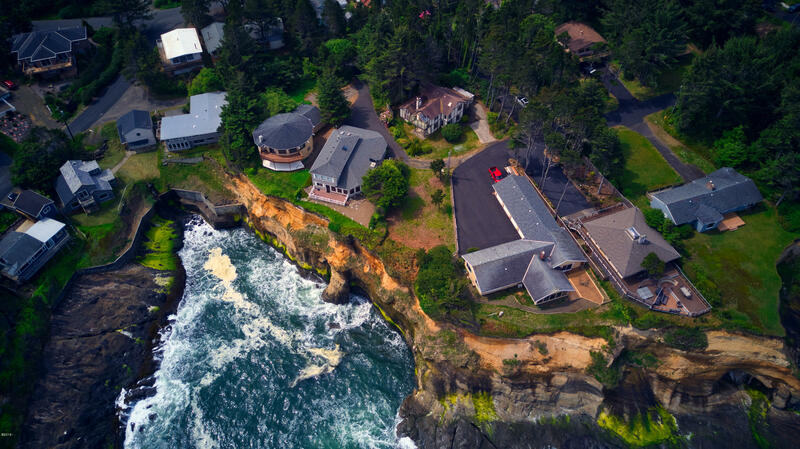 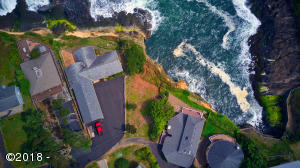 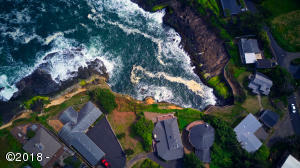 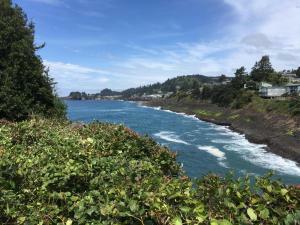 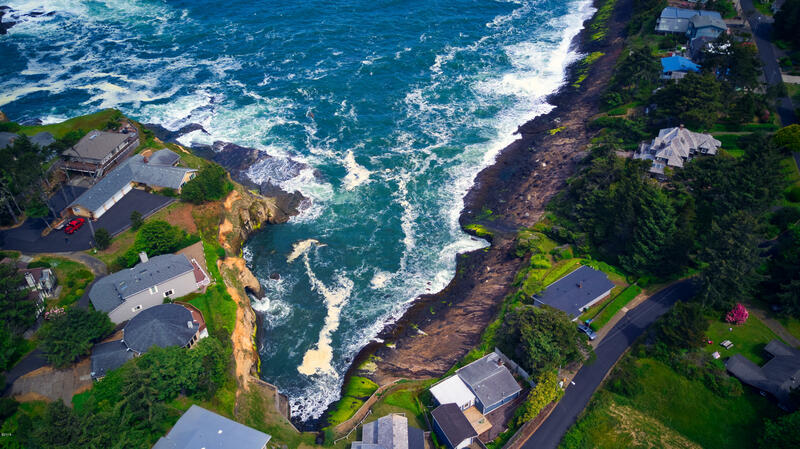 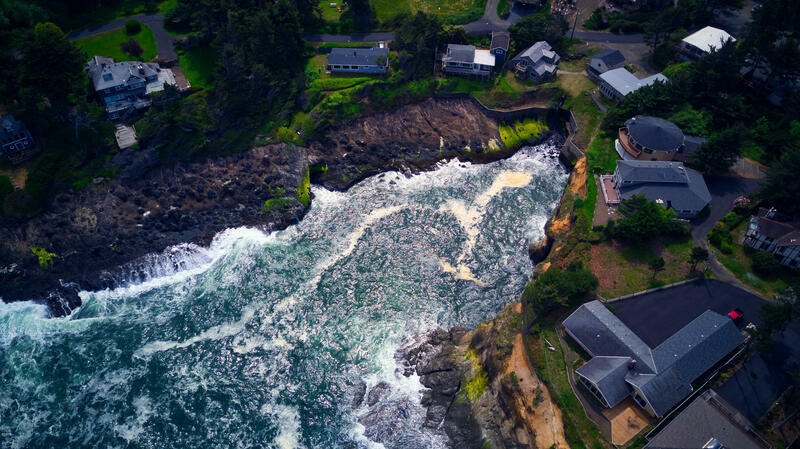 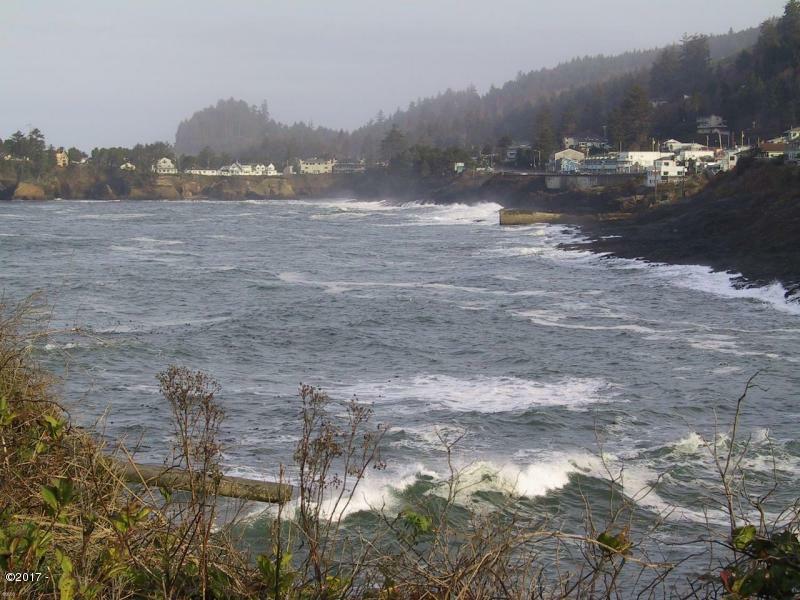 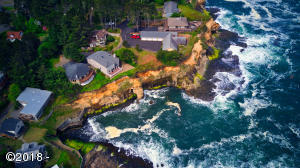 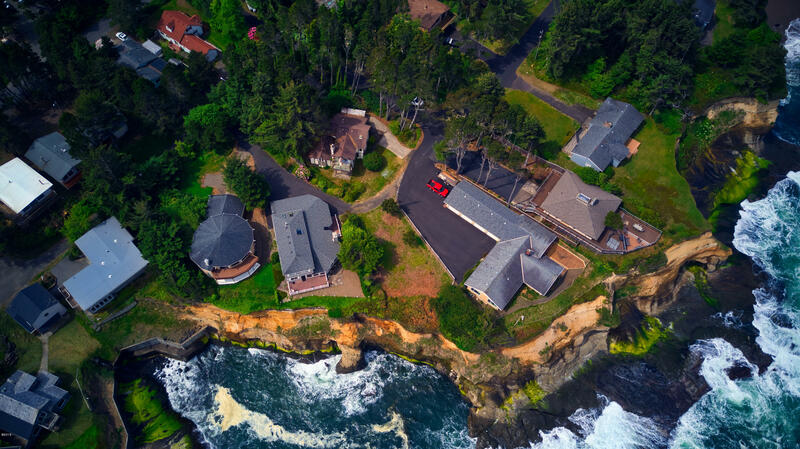 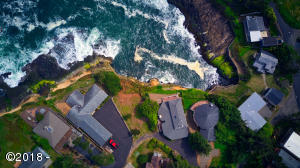 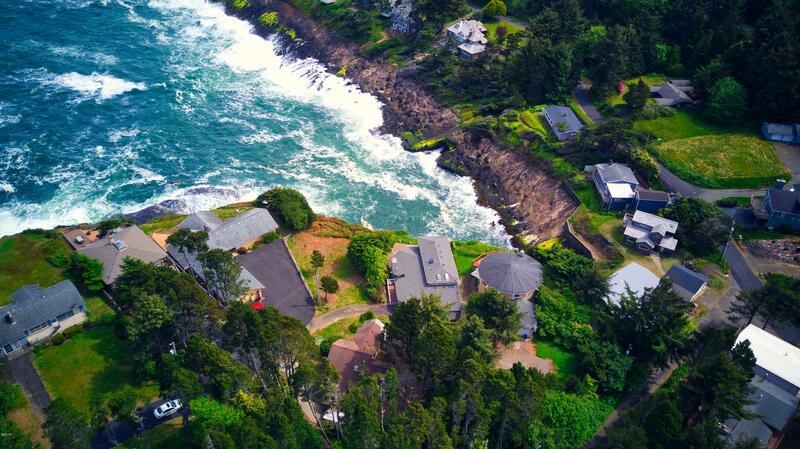 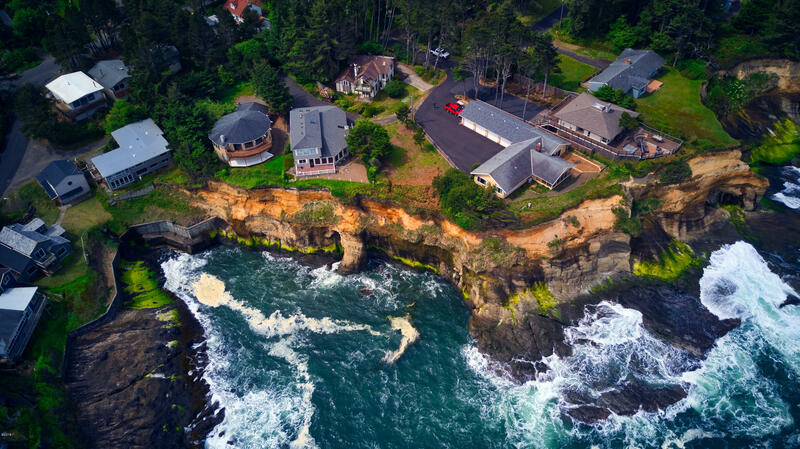 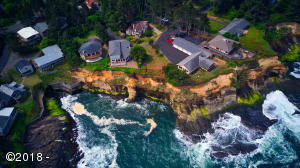 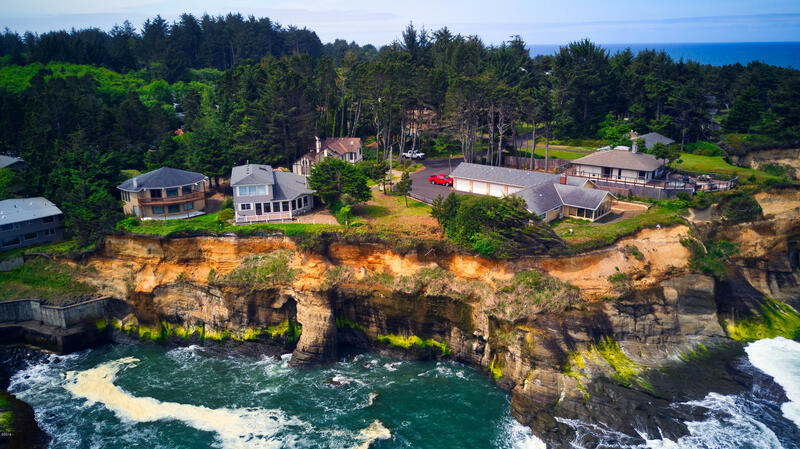 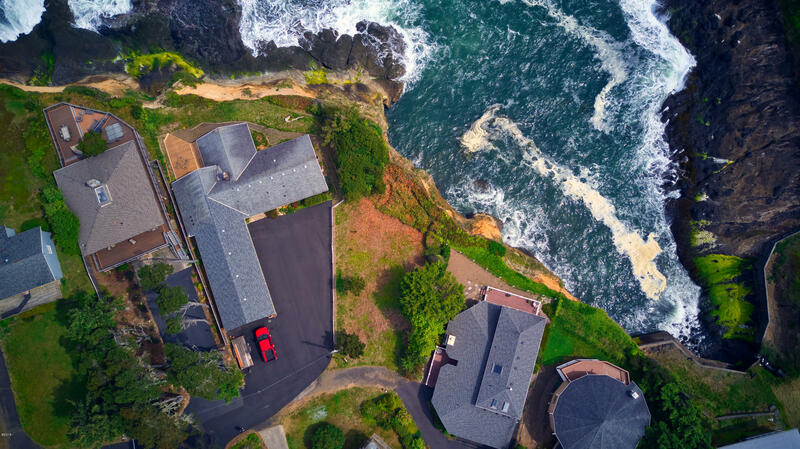 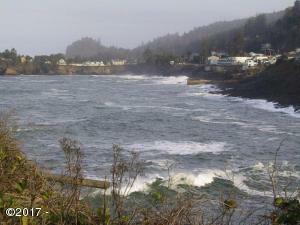 The beautiful rugged rocky coastline of Depoe Bay is known as the whale watching capital and the site of the worlds smallest navigable harbor. 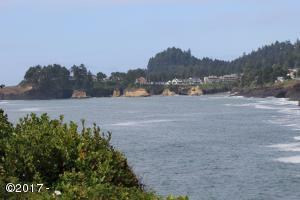 Close to dining, shops, galleries and the famous ”Spouting Horn”. 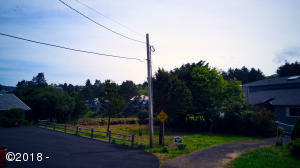 Geological and Topographical survey on file. 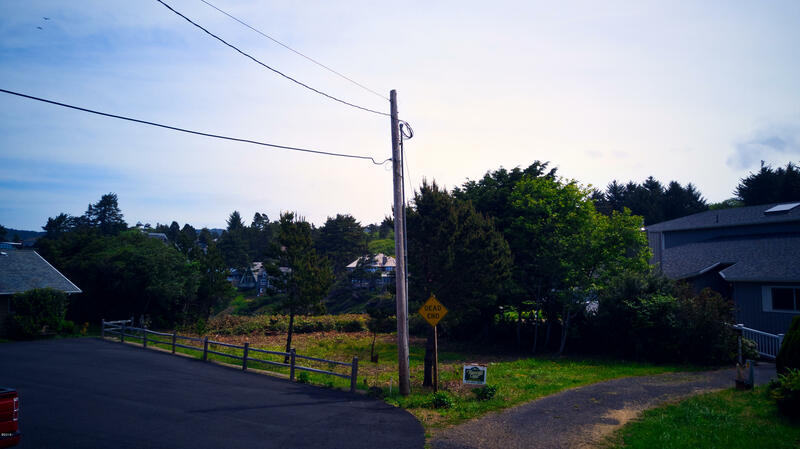 Directions Highway 101, West on South Point, right on Manzanita and right on Cliff to to the end of the street.